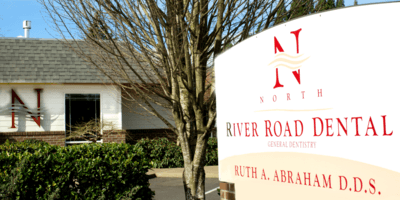 North River Road Dental from Ruth A Abraham, DDS on Vimeo. 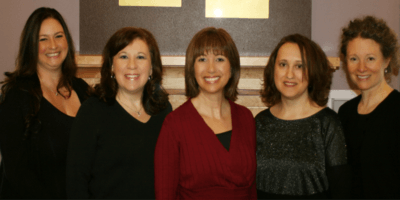 Dr. Ruth Abraham and the team invite you to join us at our office in Keizer, Oregon. Our promise is to provide you with exceptional dentistry in a friendly and caring environment. We are honored that our new patients find us primarily through referrals from our existing patients. If you are looking for a dental home please call (503) 390-1100 to schedule your first visit. Our Team takes pride in providing a friendly, high quality and modern dental experience for our patients. At North River Road Dental, we perform a wide variety of services to help you get the smile you deserve. 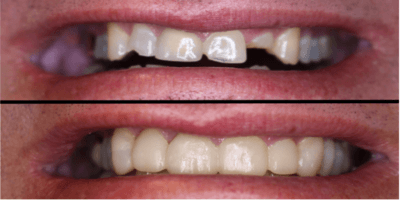 Feeling confident about your teeth is just as important as the health of your smile. We offer several options to help you achieve this.